Wait, wait, just kidding, please don’t stop reading, I couldn’t help myself. That is not really the list, although it will come down to those five words (technically four, but I had to stretch it out). If you own a house or even a place you rent, you want your home to look nice, but what can you do if you are short on money or just refuse to pay high prices for things? There here are so many companies out there with killer furniture for sale, but some of it makes you feel like you have to sell your first-born to afford it. This is one of the main reasons why I became so interested in building my own furniture and doing my own home updates, and since you have kept reading to this point, that’s probably true for you as well. 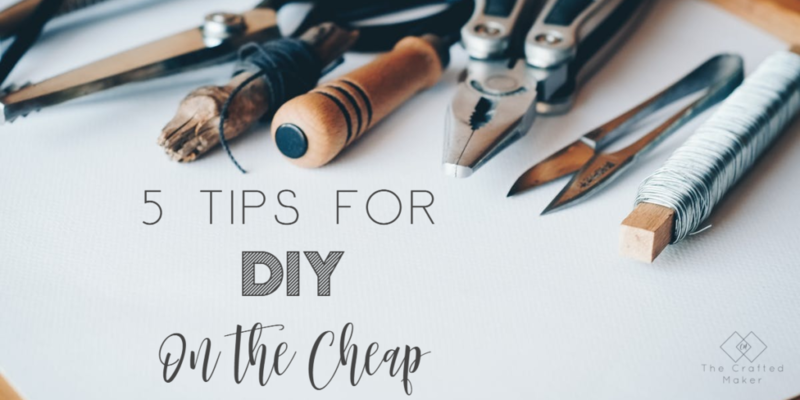 I am by no means a professional woodworker, builder, tile person, or demolition crew, but I love doing it so much because it is so cost-effective and it just makes the home pretty. 1. Look for items in the home you can reuse. This, to me, is the most important thing I do when deciding what to build and how to build it. For instance, if you want to build a new coffee table because you are tired of looking at the one you have, does the old one have nice legs you could use for the new table? This could save you, in some cases, around $100 to $150. Make them new again with a little sanding and refinishing. It is amazing what a new paint or stain color can do for outdated wood. 2. Shop in unexpected places. I’m not sure how many of you have a Salvation Army around your home, but mine has a whole back warehouse full of building materials. It’s pretty awesome. I’m not talking about old and used items either. These are items which have been donated by stores to get rid of old inventory or construction companies with leftover materials. There are definitely bargains to be found. I have even seen entire kitchen cabinet packages in there for around $400 for the WHOLE kitchen. Crazy right?!? Plus, when purchasing items from places such as Salvation Army, you not only get good deals, you are also supporting a good cause and helping those in need. Win! Win! 3. Don’t be afraid to ask for a good deal. Some of the big box stores, you all know who I am talking about, will have clearance or non-stock items they need to get rid of. If you have your eye on several boxes of flooring or some tile you adore in the clearance section, ask a manager to cut you a deal. If you are willing to take all they have, they might just work with you to get it out of their store. No store wants clutter lying around (it’s just not pretty). 4. Be willing to take the items no one else wants. Many hardware and lumber stores have piles of wood they call cull lumber. These are the boards that have been warped a bit and are not attractive to professional builders. Much of this wood can be salvaged by just cutting off a foot or two, then the rest of the board is perfect for building furniture with. The prices of this lumber vary by store but is MUCH less than buying off of the lumber racks. If there is a lot of stock built up, talk to someone about reducing the price even more to take all of it. When you get lumber this way, you can afford to use what you want and scrap the rest. 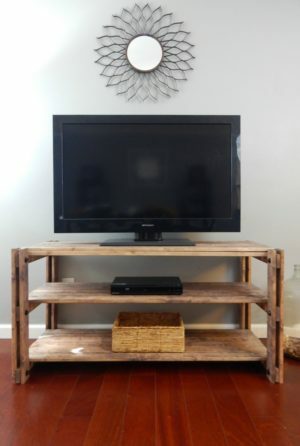 Scrap wood can sometimes make the best projects! 5. 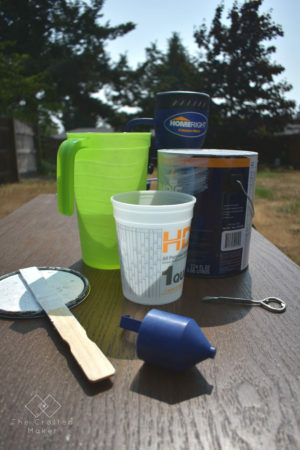 Use quality tools with an inexpensive price. Prices of tools vary by brands. 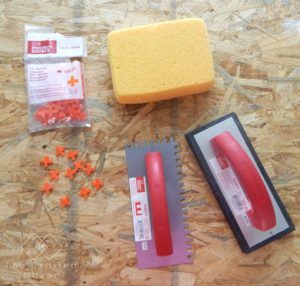 Some are made for the at home DIY-er and some are made for professional construction workers. If you are building at home, the chances of you needing your drill to last 12 hour days are slim (more power to ya if that’s how you roll). Companies like Kobalt and Ryobi make very good quality tools which are inexpensive, but very good quality. I have used both brands and they get the job done without breaking the bank. Tool decisions will come down to what you are comfortable with and what you can afford, but I would recommend doing thorough research. Sometimes saving $20-$30 on a tool could mean you have to buy another one six months down the road. Ask a friend or family member if they have any tools you could borrow for a day or two until you find out what you are comfortable with. 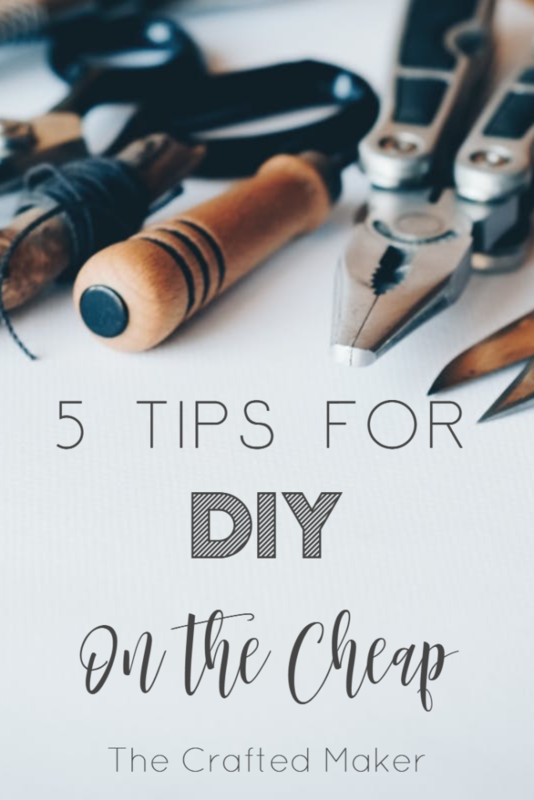 I hope you have enjoyed reading this list of 5 tips for DIY on the cheap and they will help you next time you decide to tackle those home projects we all love. Be sure to check me out on Pinterest and Instagram for more tips and projects. Thanks for spending some time with me today. I would love to hear any comments or question you might have about this topic. Just leave me a comment below and I will be happy to respond.